According to the data from DBS group released recently, China has become the fastest growing market in global outlet channel. The annual compound growth rate is expected to reach 24% from 2016 to 2021. The strong consumption needs of the growing Chinese middle class is the key driving force. Compared to European and American markets, the China market has advantages in population and consumption power. However, its outlet channels lagged behind. As of 2016, there were 40 outlet villages in China, compared to over 300 outlet villages in the U.S. This market gap becomes an important opportunity for outlet channel’s growth in China. The Bicester Village Shopping Collection was originated in the U.K in 1995. It has maintained rapid growth after entering China and is regarded as a successful case study of international retail brand developing the China market. In 2018, Shanghai Village was awarded “International outlet of 2018” by the magazine “Retail and Leisure International”. Established in 1992, Value Retail is the parent company of the Bicester Village Shopping Collection. 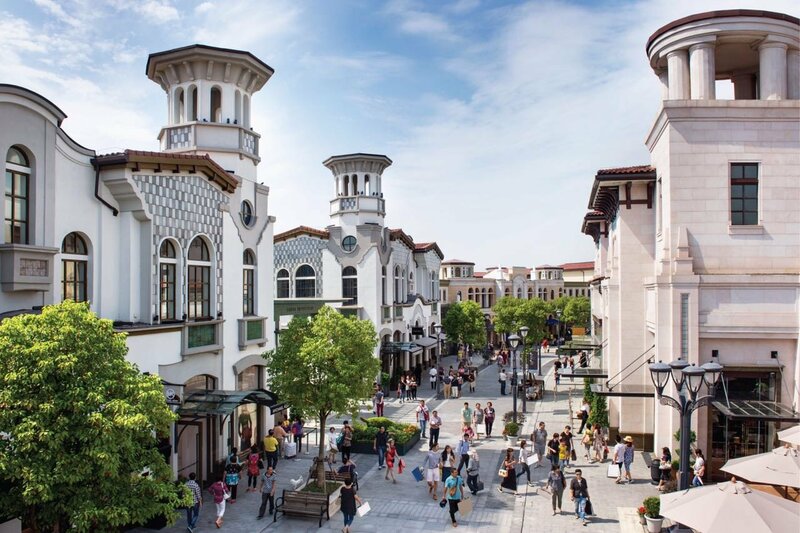 Value Retail runs 11 outlet villages around thr world, including the Bicester Village in the U.K., La Vallée in France, other seven European outlet villages, and Suzhou Village and Shanghai Village in China, which were opened in 2014 and 2016 respectively. From the beginning, the Bicester Village Shopping Collection has maintained outstanding performance with double-digit annual growth and becomes one of the shopping destinations with the highest average sales per unit area in the world. During Shanghai Fashion Week, Luxe.Co invited Ms. Judy Chan, the Chief Merchant of Value Retail China to share with us their practices and experiences in operating outlet villages in Suzhou and Shanghai. Under the same retail concept, Suzhou and Shanghai villages presents different characteristics, in terms of architecture and brand mix. Ms. Chen explained, “Our clients describe our Suzhou Village as an exquisite Jiangnan Garden. Shanghai Village, on the other hand, is more like a modern and artistic resort.” Shanghai Village launched Hudec Avenue Shopping Sector, recently. Shanghai-styled buildings are named after Slovak architect Ladislav Eduard Hudec, who also designed many iconic buildings in Shanghai, such as International Hotel, Daguangming Cinema, “Green House” and so on. In addition to architecture, the brand mix is different in two villages. In addition to international renowned brands, such as Loewe, Salvatore Ferragamo and Givenchy, Shanghai Village also paid attention to the strong needs of Shanghai consumers to niche brands, such as French luxury kids wear brand Bonpoint, Chinese luxury brand Shanghai Tang, and the leisure fashion brand under Tod’s, Hogan, which is popular among local consumers. Shanghai Village also established an integrated designer brand store, Create X Value, featuring original Chinese designer brands. 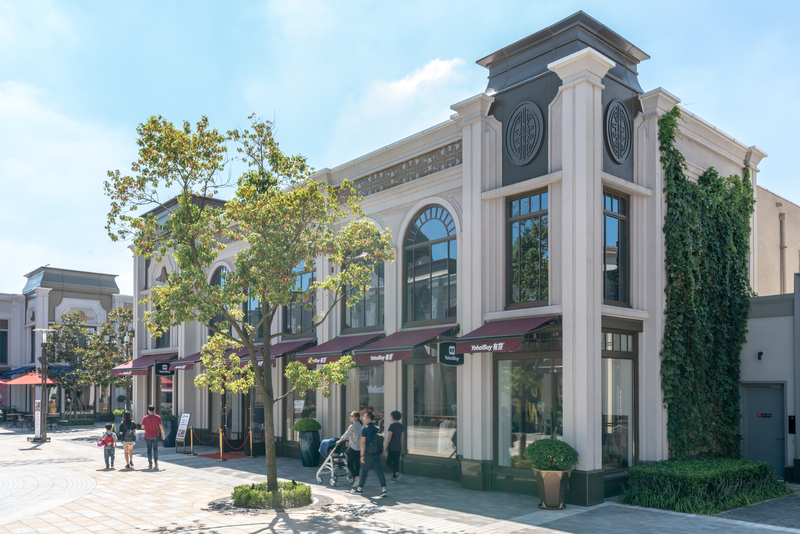 Ms. Chen expressed that, Suzhou and Shanghai villages were the youngest members in the Bicester Village Shopping collection. But they made great contribution to the group’s rapid growth. They have had high double-digit growth in 2018. The traffic has been exceptional and beyond expectation. Regarding to their China strategy, Ms. Chen emphasized on their innovation of Create X Value, to support Chinese original designer brands. This integrated designer brand store is established and operated by Value Retail China to provide customers more niche, personalized and “made by China” brands. It is not only a retail store, but also a communication channel showcasing the unique design and fashion trends from Chinese contemporary design forces. When you walk into Create X Value, you will see the nostalgic Shanghai old-lane-styled interior design. The combination of metal and concrete brings contemporary and artistic elements. Each brand has independent exhibition space to showcase their brand image. Create X Value hosts Chinese designer brands, such as Ji Cheng, Helen Lee, Bing Xu, by FANG, Zesh, Missy Skins, Ma by Ma and Qulu, currently. Ms. Chen expressed that these villages would focus on consumer need changes and create superior brand mix and shopping experience in the future. Chloe Chen and Croquis (速写) performed very well in Create X Value, previously and then opened their own stores in the villages. At present, many Chinese designer brands also have their own stores in the villages, including Shiatzy Chen (夏姿陈), ZUCZUG (素然), JNBY (江南布衣) and Marisfrolg (玛丝菲尔). In addition to long-term brands, Shanghai Village also had pop up stores for Christopher Bu and other designer brands. 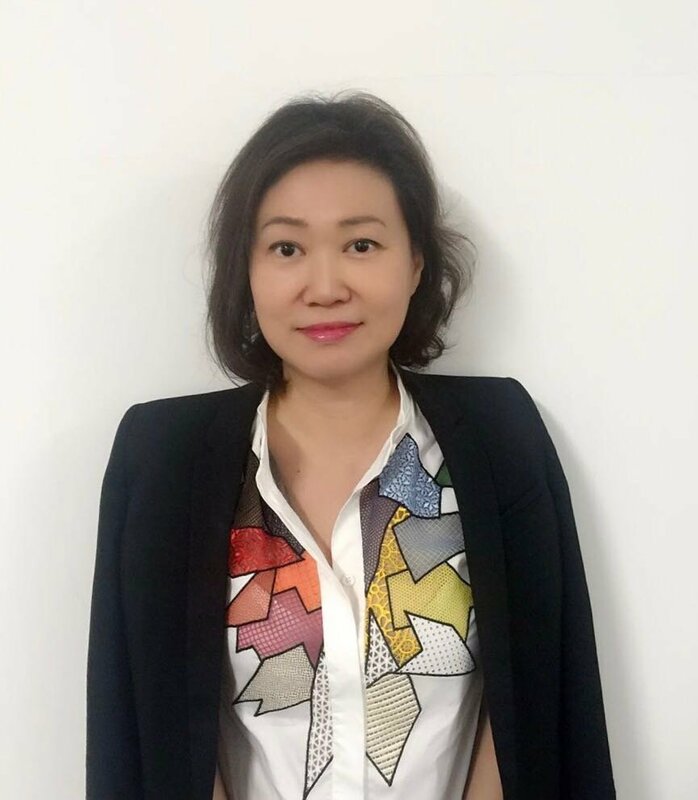 Instead of landlord and tenants, Ms. Chen described the relationship between the Bicester Village Shopping Collection and brands as “Partners”. Shanghai and Suzhou Villages are equipped with professional retail teams to track brand performance and provide personalized operation and service solutions. The visual and marketing team also provides assistance in window and in-store display. Outlet villages provide a pleasant shopping environment and help brands clear stock. They also have request for brands’ design concept. Ms. Chen believed that it was key to maintain brands’ market positioning. When customers walk into any store in the villages, their impression of outlet stores is transformed. Outlet stores continue brands’ original image and positioning, while providing luxury shopping experience for consumers. In this process, Outlet villages help brands attract more consumers to go to regular-priced stores for purchase. According to “Chinese Fashion Consumer Survey 2018” conducted by Luxe.Co, consumers, who were born after 1990, have particular request for retail store experiences, such as personalized services, styling service, coffee/snacks and art works. With the overall sluggish retail environment and intensive competition from e-commerce, outlet channels have also been under pressure in recent years. However, it is noteworthy that outlet channels bring a complete shopping experience for consumers. Based on the “Tourism + Shopping” concept, outlet villages launch day-trip experience for consumers. While travelling, they can shop, visit local museums, taste local food, see local architecture and so on. Outlet villages are “Tourism + Shopping” destinations, combining all elements. Ms. Chen pointed out the high-and-low styling needs of young consumers, currently. They may style a piece of luxury coat with a pair of cheap jeans and sneakers to accommodate daily needs of work, shopping and social. Regarding to consumers’ increasing needs in styling consultation, outlet villages plan to launch a brand-new personal shopping experience. According to member customers’ preferences in life, work and shopping, they will provide overall styling recommendation from all items and brands of the shopping village. 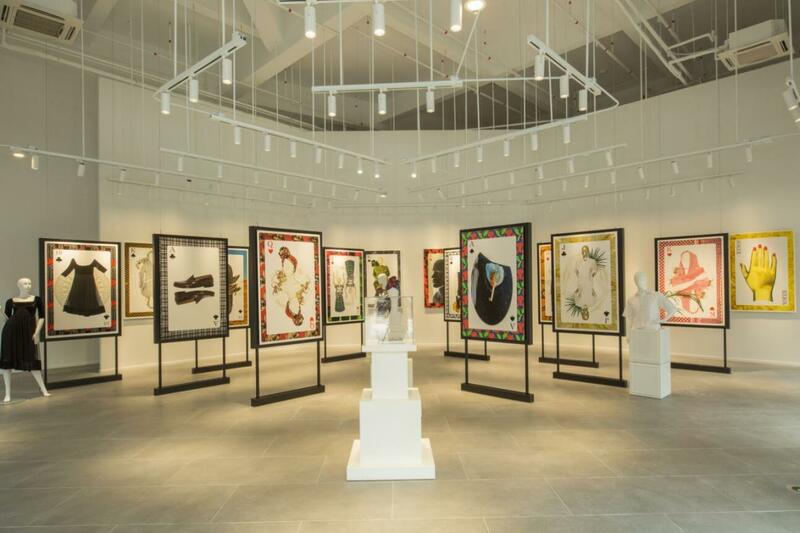 Recently, international emerging fashion photographer Omar Victor Diop launched his first Chinese exhibition “Fashion House of Cards” at Shanghai Village, presenting his photography works commission by MOMA’s for the exhibition book “Items: Is Fashion Modern?”. While shopping, consumers can experience the beauty of art works. The trend combining art elements and fashion retail reflects the elevating aesthetics and interests of consumers. According to “Chinese Fashion Consumer Survey 2018” conducted by Luxe.Co, “Art” is the top culture element selected by consumers from all age groups, followed by “street trends” and “Chinese elements”. In the past Chinese Golden Week in October, the renowned trendy e-commerce Yoho! 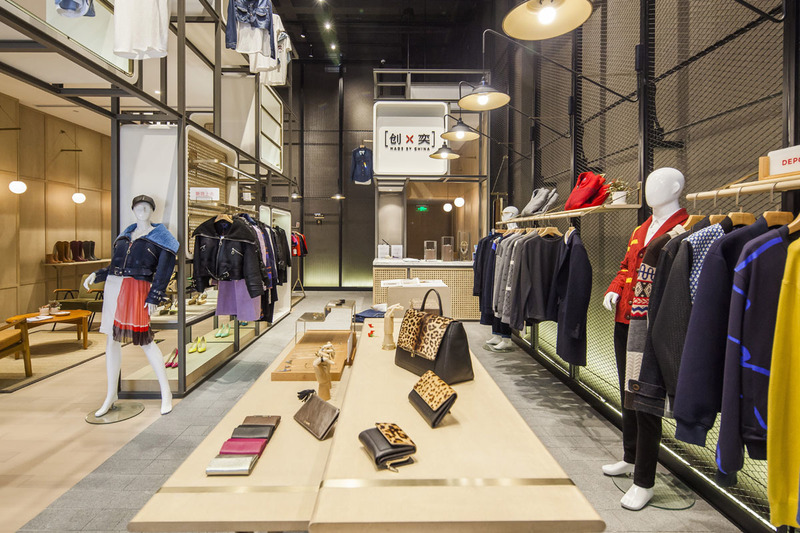 Buy had its first retail outlet store in Shanghai Village. Luxe.Co experienced in person the in-store technology innovation and upgrade. Consumers can scan their favorite products in the store and find the detailed information on Yoho! Buy website, including price, size and stock. This innovation links online to offline channels and introduces technology concept to retail stores. In addition, YOHOOD’s RIPNDIP ice cream cart also gained great attention from customers. Among many concierge services provided by outlet villages, the pet trolley service creates a “pet-friendly” shopping experience and is rare among peers. Through small details, outlet villages focus on the needs of special groups and gain popularity. Ms. Chen mentioned “China Speed” when talking about the market development in China. How to balance between the fast development of the China market and the pace of Value Retail in the market is challenging. Value Retail focuses on the expansion of existing outlet villages. By early 2020, Suzhou Village will introduce over 80 new brands. By February 2019, there will be about 60 new brands in Shanghai Village. Big cities or major tourist sites: Close to big cities or major tourist sites with beautiful scenery, for example, Suzhou Yangchenghu Peninsula Resort and Shanghai International Resort. The Bicester Village Shopping Collection covers 11 shopping villages near major global cities in Europe and China, including London, Milan, Munich, Dublin, Barcelona, Madrid, Antwerp, Koln, Duesseldorf, Frankfurt, Suzhou and Shanghai. The Bicester Village Shopping Collection is established and operated by Value Retail. 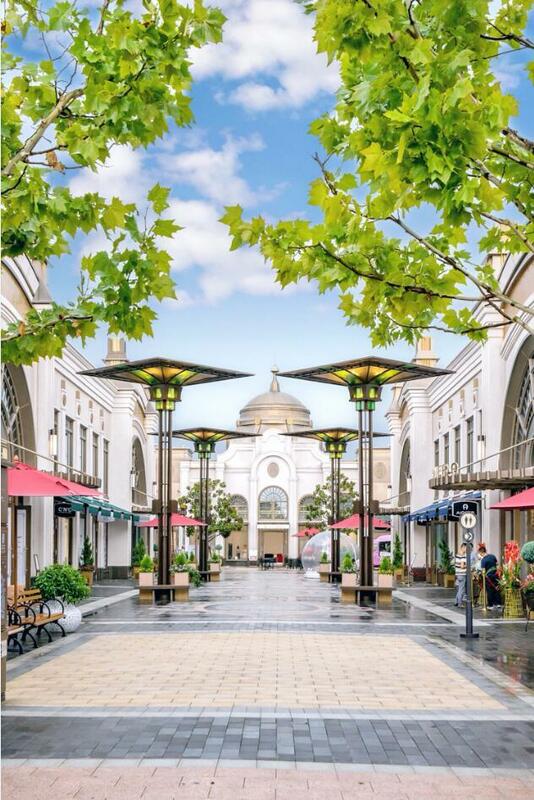 Value Retail is the only developer and operator of luxury outlet shopping destinations in the world. It is also one of the best performing shopping centers in the world in terms of average sales per unit area. Since its operation at the Bicester village in 1995, Value Retail has maintained double-digit annual growth in sales turnover. Value Retail China opened the first luxury tourism shopping village in Suzhou in May 2014. 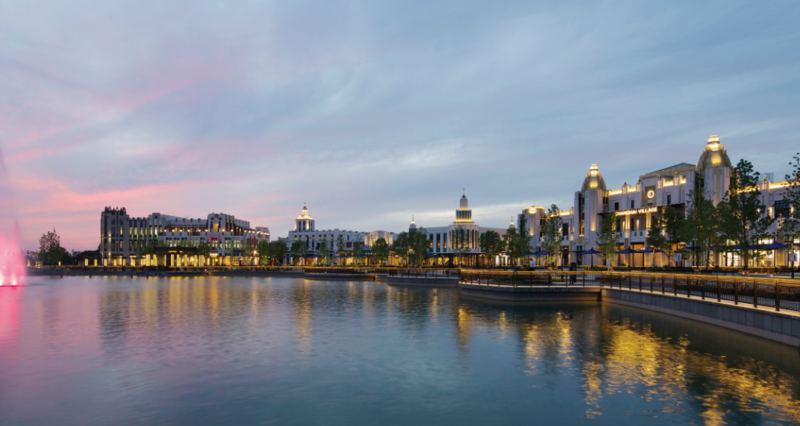 Opened in May 2016, Shanghai Village has 55,000 square meters and is located near Shanghai Disney World Resort.